The BIG MOVE is complete! 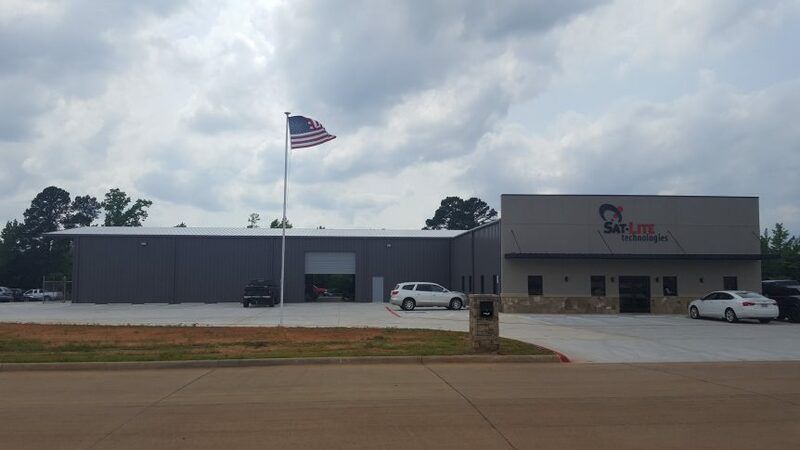 We’re happy to say that we’ve finally moved into our new facility at 1969 Willow Lake Drive in White Oak, Texas. We look forward to hosting you here, so please stop by when you’re in lovely East Texas.